Situated in Netcare The Bay Hospital, Richards Bay, Richardson Udarajh & Partners Inc. strive to provide the best diagnostic and interventional radiology service in the greater Zululand region. Consisting of a team of almost forty dedicated staff and utilizing the latest technology, patients can rest assured of an efficient and patient-centred experience. Our aim is to add a meaningful contribution towards all our patients' diagnosis and treatment plans. Dr Udarajh was born and raised in Durban. She completed her undergraduate medical degree (MB ChB) at the University of Natal. 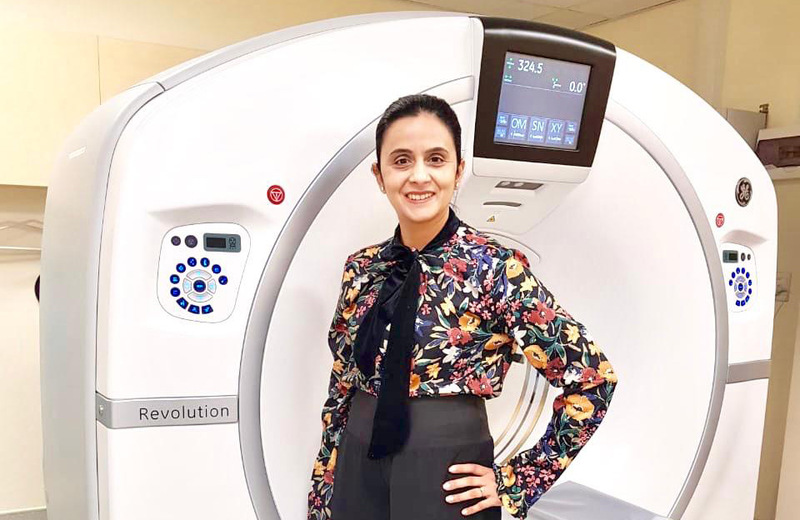 Following her passion, she then specialised in radiology by becoming a Fellow of the College of Radiologists of South Africa. Dr Udarajh also has two diplomas in HIV Management. In keeping with her entrepreneurial spirit, she decided to take the plunge and go into private practice. Opportunity saw her relocating to Richards Bay. Dr Udarajh is now Managing Director at Richardson Udarajh & Partners Inc. This is a remarkable achievement in a male dominated sector. She is married to Dr Clive J Moodley, Specialist Forensic Pathologist, and they have a daughter, Victoria Amulya Moodley. Dr Richardson grew up in Johannesburg and qualified as a medical doctor at the University of the Witwatersrand. He completed his internship at the Charlotte Maxeke Johannesburg Academic Hospital in the early 1990's. He spent one year as a full-time district surgeon for the Johannesburg area, followed by another year as a GP in a private practice in Greymont, Johannesburg. Dr Richardson then went ahead to specialise as a diagnostic radiologist on the Wits University teaching circuit. He stayed on in state practice for five years to receive additional training and experience as an interventional radiologist. 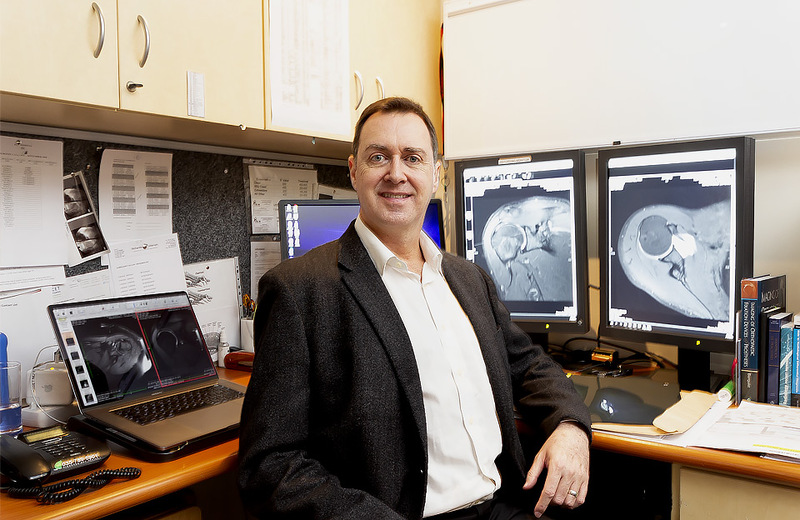 Dr Dave Nisbet invited Dr Richardson to join the private radiology practice at Netcare The Bay Hospital in August 2009, and he has been here with his wife, Selma (an award-winning businesswoman), ever since. Over the years he has attended numerous local and international lectures and practical courses to stay up to date with the latest technology and imaging trends. Time permitting, he enjoys deep sea fishing, motorbike riding and travelling.